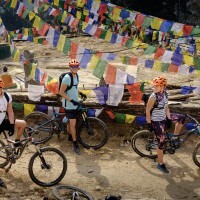 There is no better way to discover a country for what it really is than by bike, Explore Nepal by Mountain Bike is one of the best trips to do that. 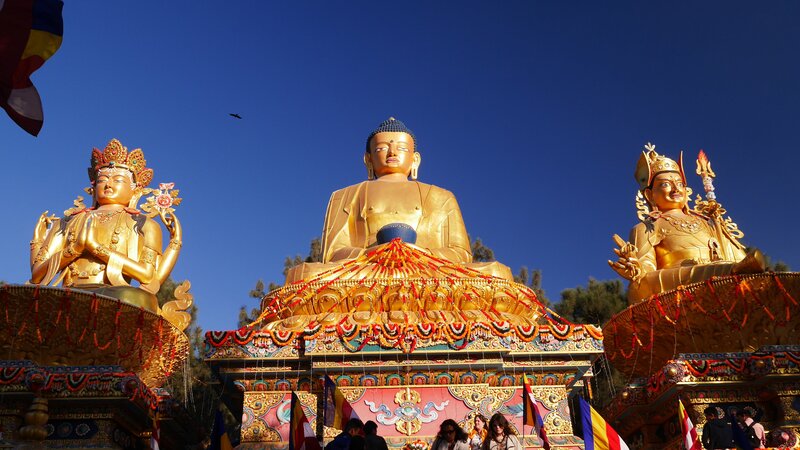 The tour is a chance for you to discover the rich and varied culture, nature, architecture and landscapes of this beautiful country. 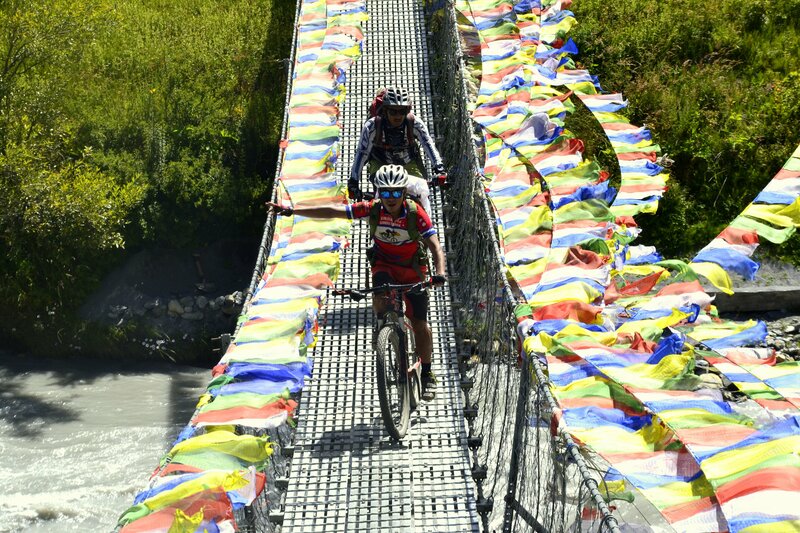 For the Mountain Biker this tour also offers challenging climbs, thrilling down hills, Himalayan adventure, technical trails and single tracks. 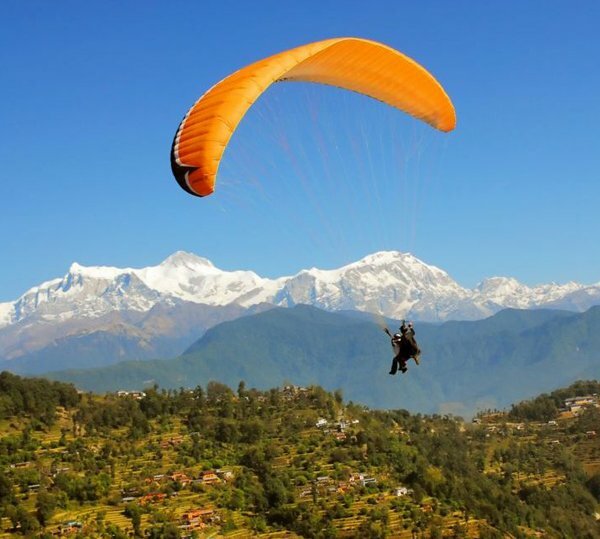 The tour takes your from the heart of the Kathmandu Valley up into the middle hills, crossing over to the flat plans that boarder India and then up to the heady heights of the Annapurna Himalaya. 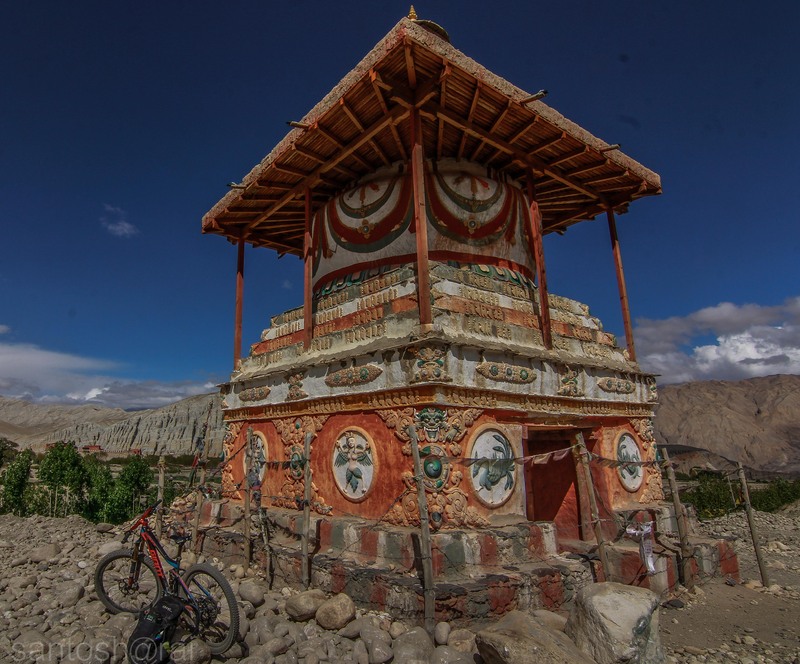 Along the way discover some of Nepal’s Holiest Temples, richest landscapes, most panoramic mountain views and oldest cultures. 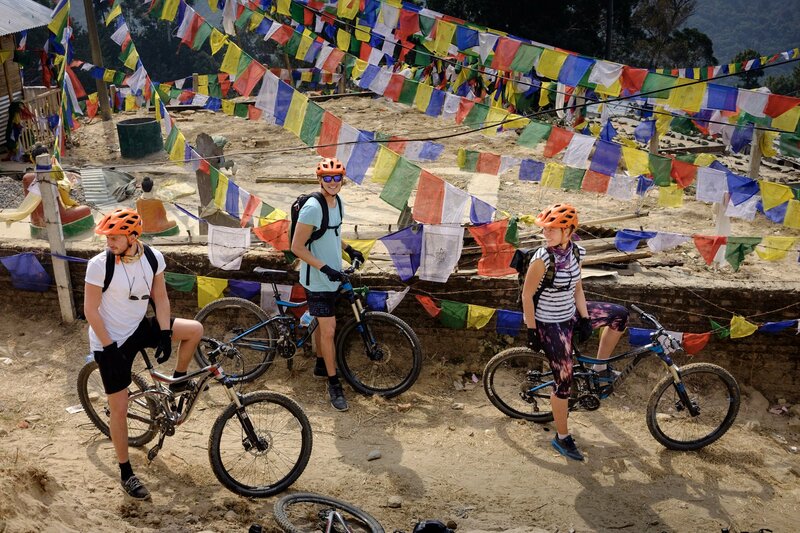 Mix this all up and you have one hell of a great journey discovering the heart and soul of Nepal. 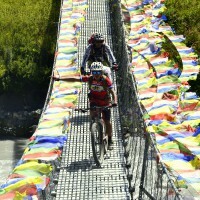 This tour can me modified to accommodate all levels of riders, families and older groups. You will need to carry with you spending money for things like alcohol, snacks, internet usage, laundry and other purchases along the way. 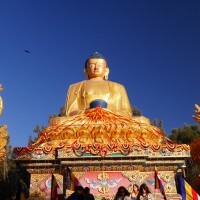 Also tipping is expecting in Nepal for guides and porters if you are happy with the service provided. You will have to carry the money with you from Kathmandu/Pokhara as there are no ATM’S along the way. 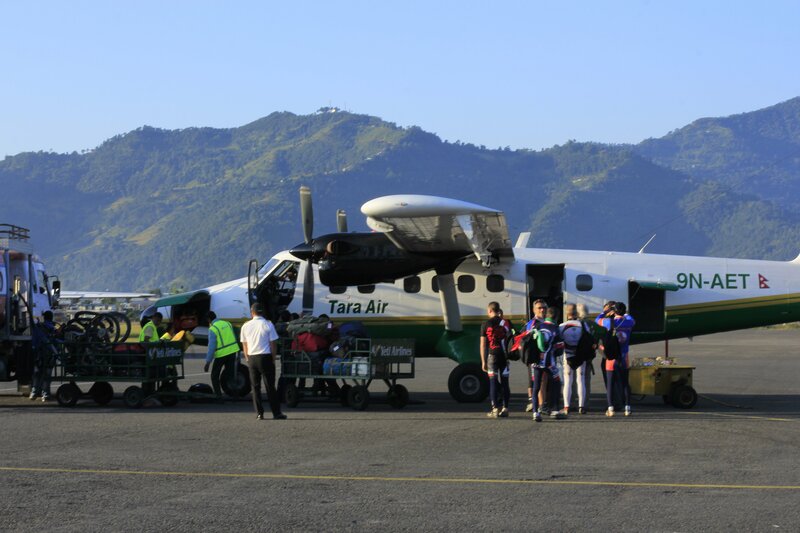 Porters for carrying your bags are included in the price of the trip for the Jomsom section of the trip. So all you will need to carry during the day is a day pack with your personal items for the day. Porters will not always be with you or arrive at the Tea House at the same time as you so make sure you carry a warm jacket with you. 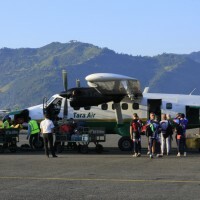 Porter allowance is one porter per two people with a load limit of 13kg per person. Drinking water is not included in the price of the trip and you are responsible for your own drinking water. 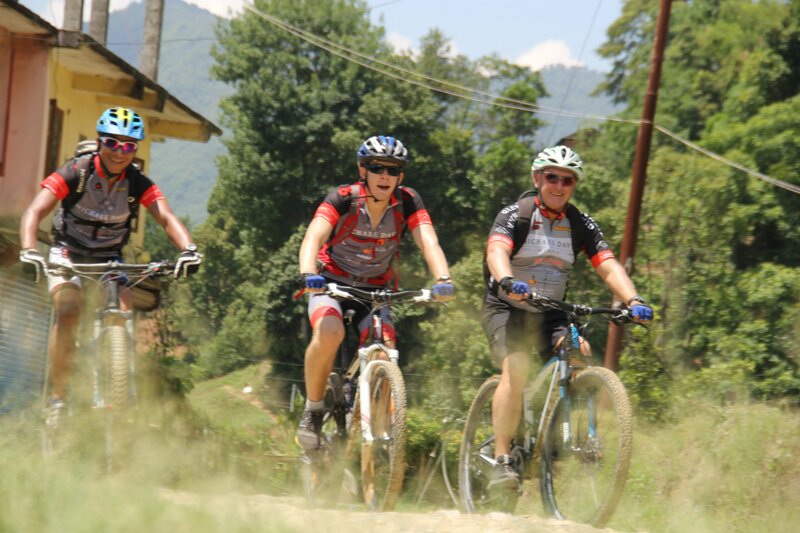 Mineral water in one liter bottles can be brought easily in Pokhara and Kathmandu and also along the biking trail, but for environmental reason we encourage you to treat your own water. Filtered water is readily available in all hotels and tea houses. You should carry some form of water purification tablet with you. We recommend two 1 liter water bottles or one two to three liter bladder for this trip. In the Annapurna Region the higher up you go the colder it gets. You need to be prepared for below zero temperatures at night time. Day time is average temp 11 degrees Celsius. You also need to be prepared for high winds, possible rain, sleet and snow. During the day time at low altitude the average temp will be 28 degrees Celsius. In the Valleys and low lands be ready for hot and humid conditions. 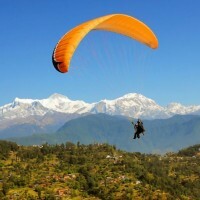 We provide 3 star accommodation in Kathmandu and Pokhara. In these hotels you will get Deluxe rooms with attached bathrooms, breakfast, Wi-Fi access and all normal hotel facilities. 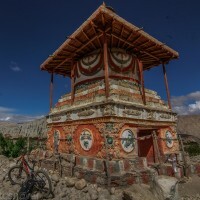 During the Jomsom biking leg of the trip you will be accommodated in Tea Houses which are a form of mountain lodge. Standard varies from place to place, rooms are simple in some cases we get attached bathrooms, in other bathrooms are shared. Rooms are not heated, but are clean and comfortable and there are not always hot showers, in some places hot showers incur extra charge. There will be electricity for charging cameras and phones, but it is limited. During the rafting you will be camping for two nights, all equipment will be provided for you, but you should bring your own sleeping bag. 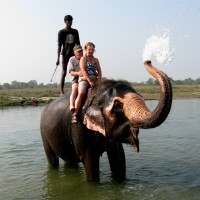 In Chitwan, Hetauda and River Side you will be staying in very good standard resorts with swimming pools.